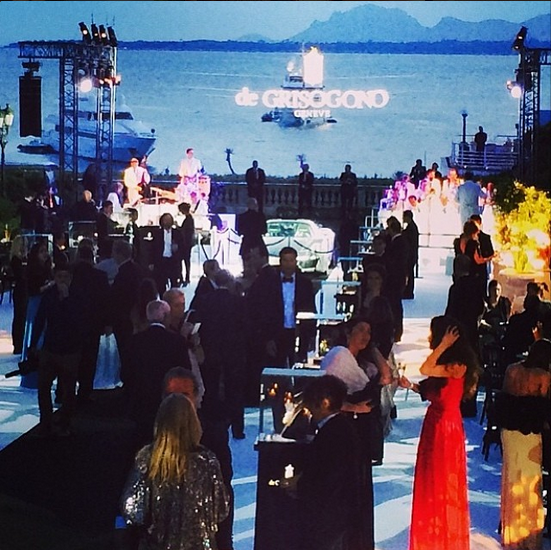 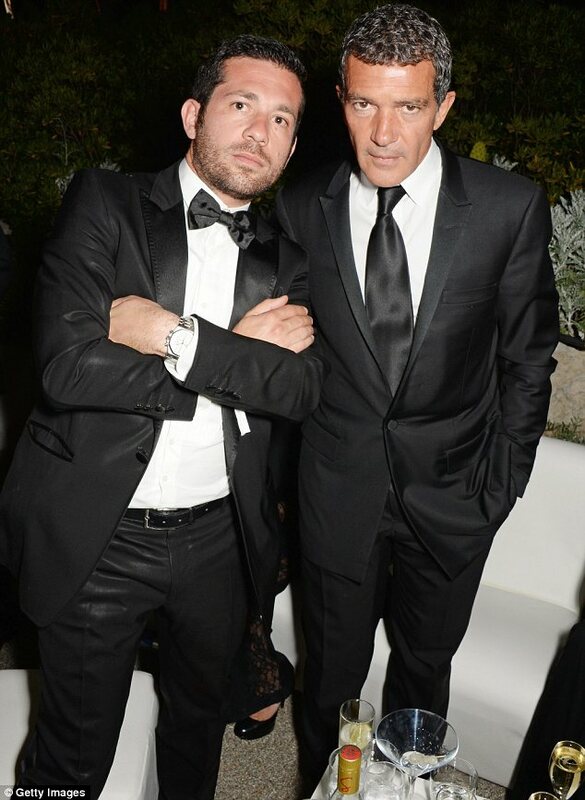 This entry was posted in Uncategorized and tagged emerald, 67° Cannes Film Festival, 67° Festival de Cannes, 67° Festival di Cannes, Actors, Actress, Aida Yespica, Allegra Gruosi, Allegria, Amber Heard, Ana Beatriz Barros, Anelli, Anello, Anne Vyalitsyna, Antonio Banderas, Armani, Attori, Attrici, Braccialetti, Bracelets, cannes, Cannes film festival, Cap d'Antibes, Cara Delevingne, Carly Steel, Cavalli, Cheryl Cole, Chris Tucker, Collane, Collier, Cushnie et Ochs, De Grisogono, De Grisogono Fatale, diamanti, Diamonds, Dinner, Dinner party, directors, Dress, Dresses, Earring, Elie Saab, Elisabetta Gregoraci, Emilio Pucci, Eva Cavalli, Event, Evento, Fashion, Fashion Designer, Fawaz Gruosi, Fendi, Festa, Festival Cinematografico, Festival de Cannes, Festival di Cannes, Fiammetta Cicogna, Film Festival, Florentine Lecomte, Fotografi, france, francia, Gioielli, Giorgio Armani, Giuseppe Design, Gown, Gruosi, happy, Henri Lecomte, Hotel, Hotel Du Cap-Eden-Roc, Izabel Goulart, Jean Fares Couture, Jewelry, Jewels, Kelly Rutherford, Maryna Linchuk, Moda, Modelle, Models, music, Musica, Natasha Poly, necklace, Orecchini, Paris Hilton, Party, Performance, Photographers, pietre, Pucci, Red Carpet, registi, Riley Keough, ring, Rings, Roberto Cavalli, Rosario Dawson, Rosie Huntington-Whiteley, Saint Laurent, Sharon Stone, smeraldi, Sponsor, Stéphane Rolland, Stéphane Rolland Couture, Stile, Stilisti, stone, Stuart Weitzman, Style, Stylist, Tamara Ecclestone, Tappeto Rosso, Toni Garrn, Vestiti, Victoria Silvstedt, Violetta Gruosi, Vionnet on May 21, 2014 by littlecloudydreams. 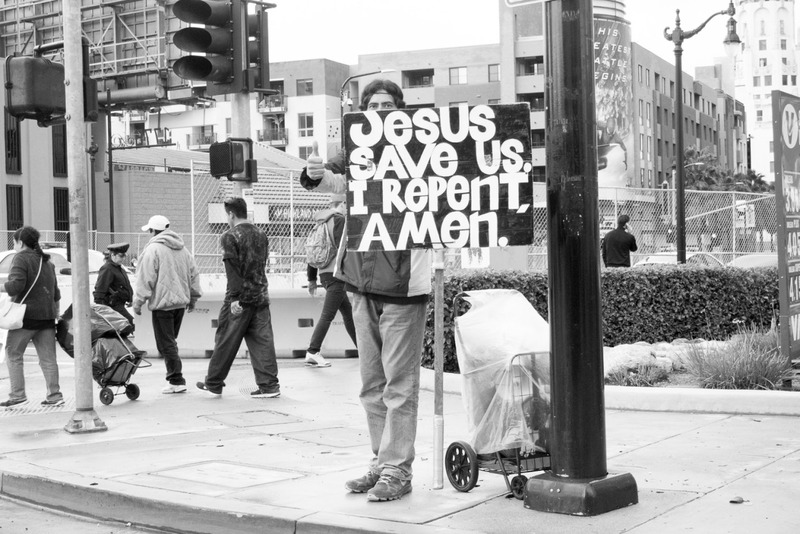 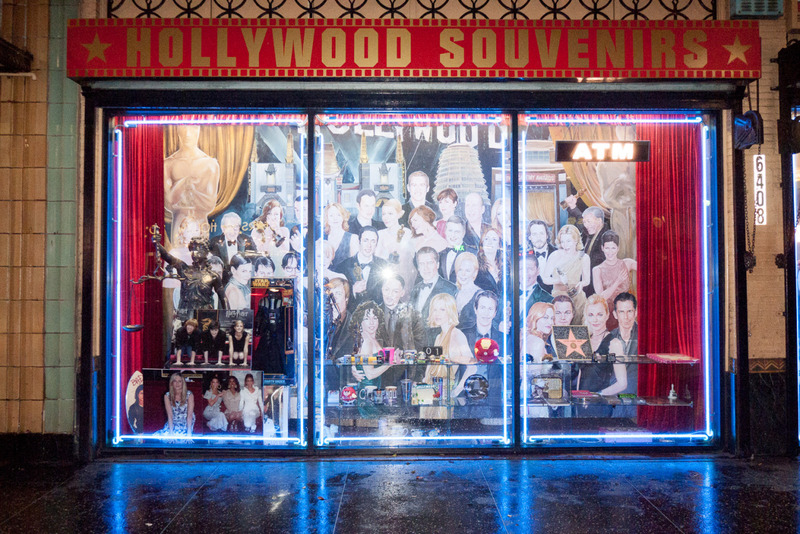 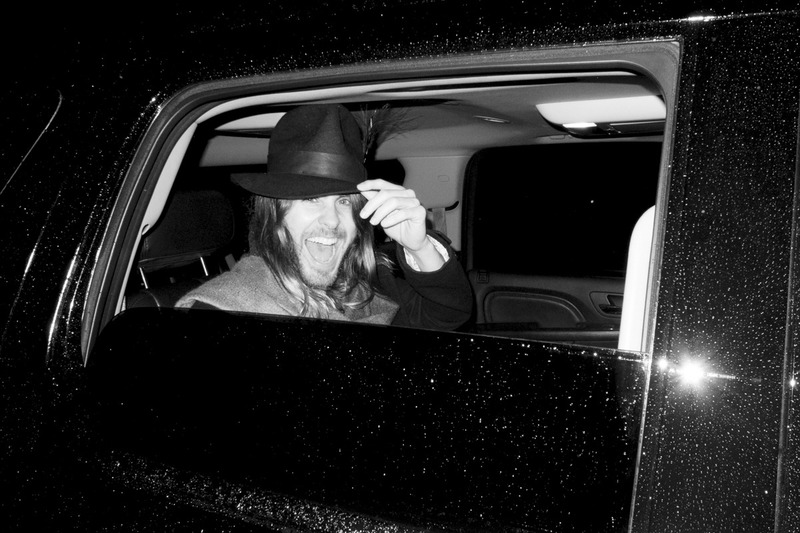 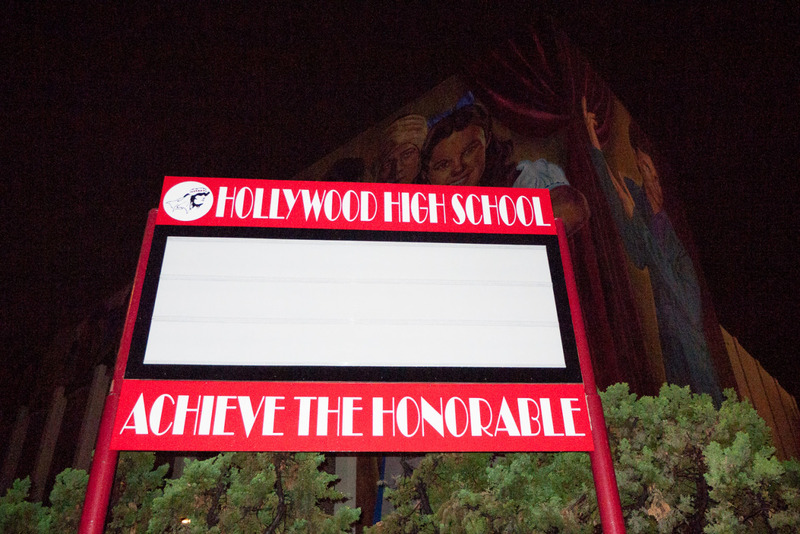 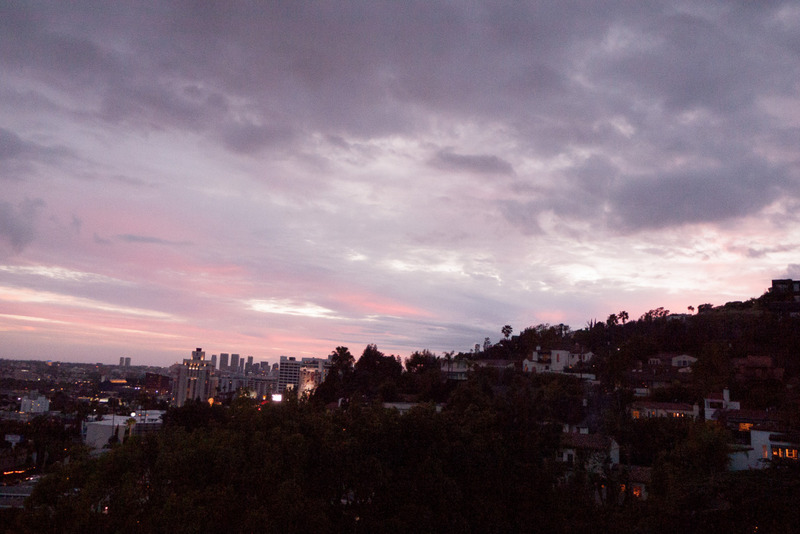 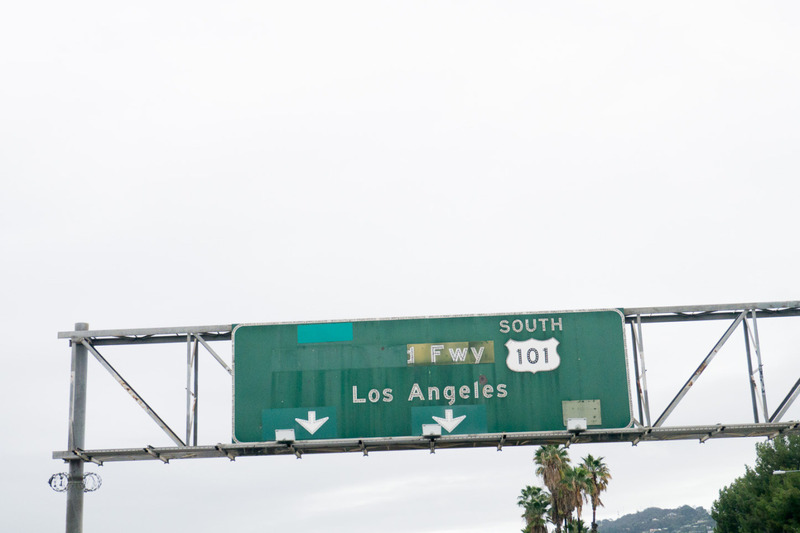 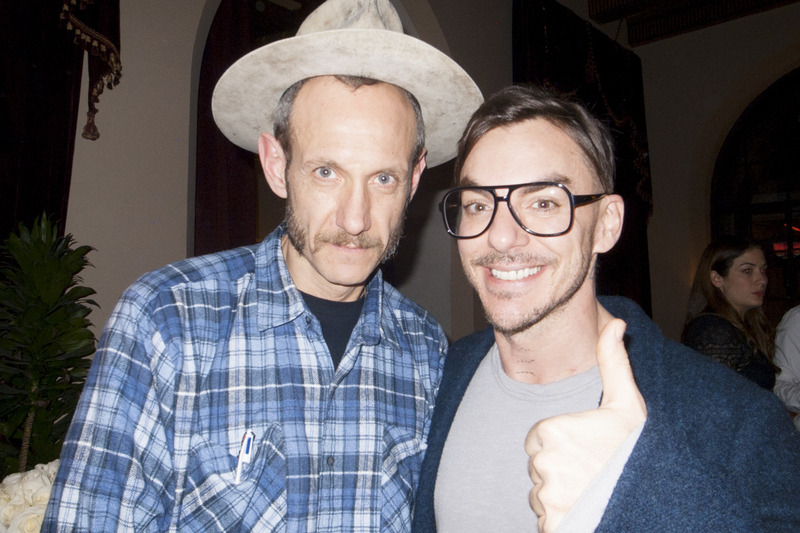 Here are some photos taken by Terry Richardson in recent days, in Los Angeles, between parties and art openings. 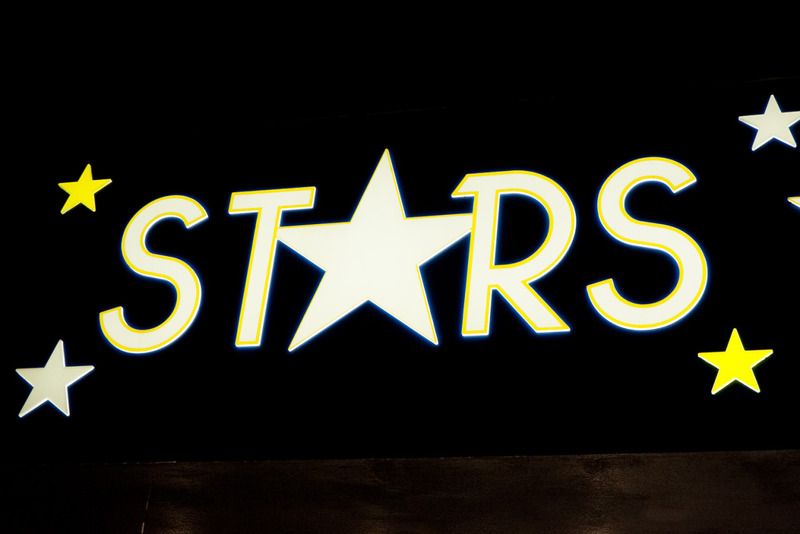 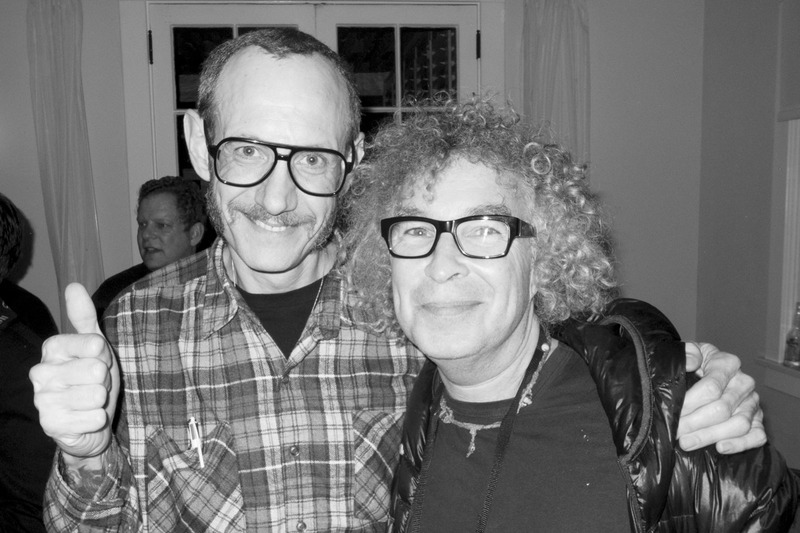 Ecco alcune foto scattate da Terry Richardson negli ultimi giorni, a Los Angeles, tra party e inaugurazioni di mostre. 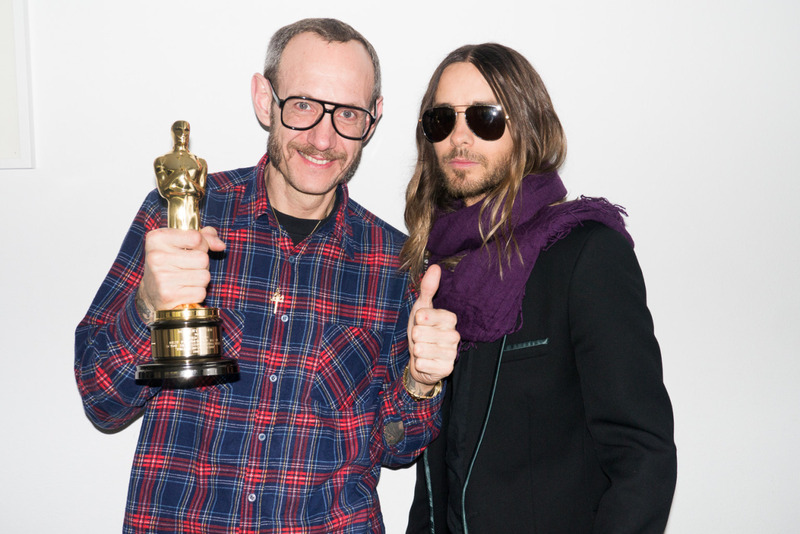 Me, Jared and Oscar at my studio. 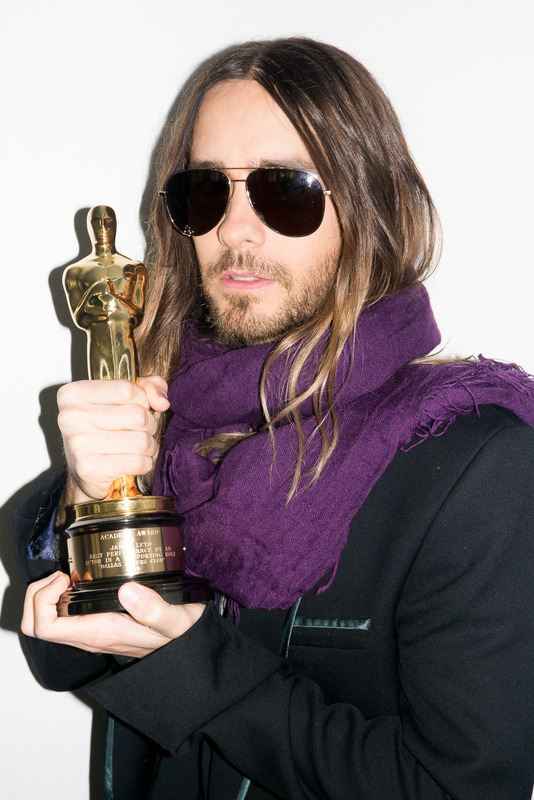 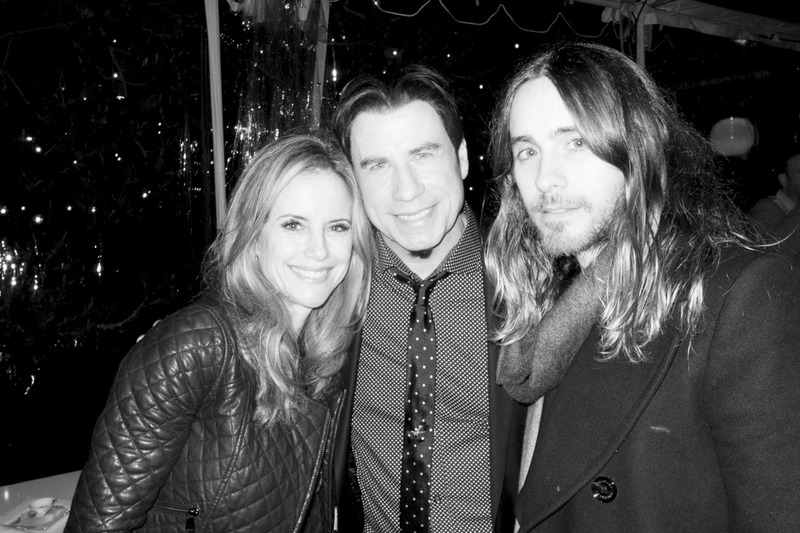 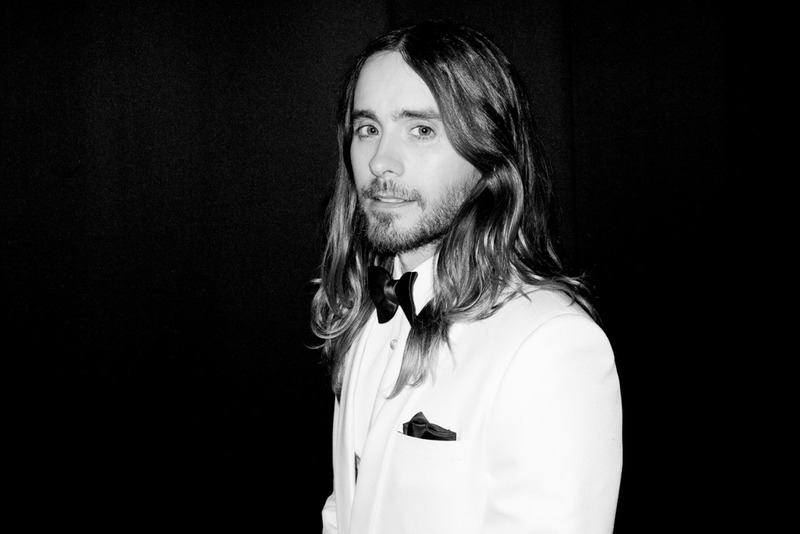 Congratulations to my friend Jared Leto for winning an Oscar!!!!!! 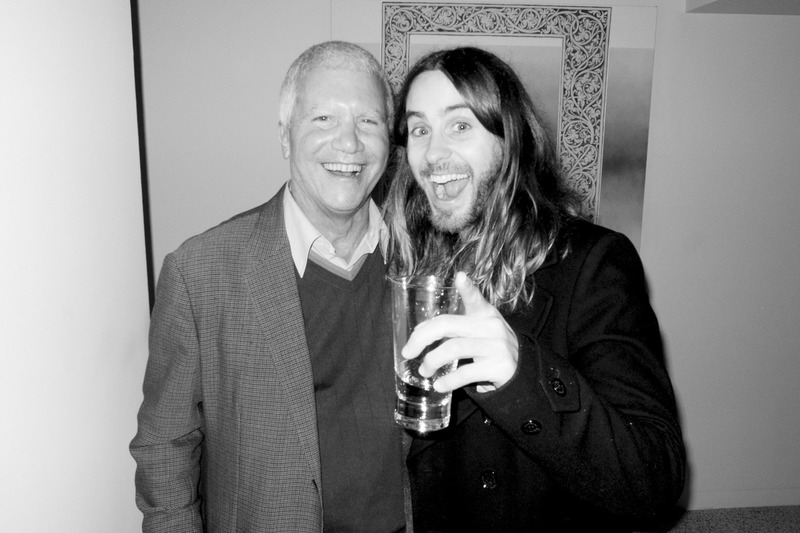 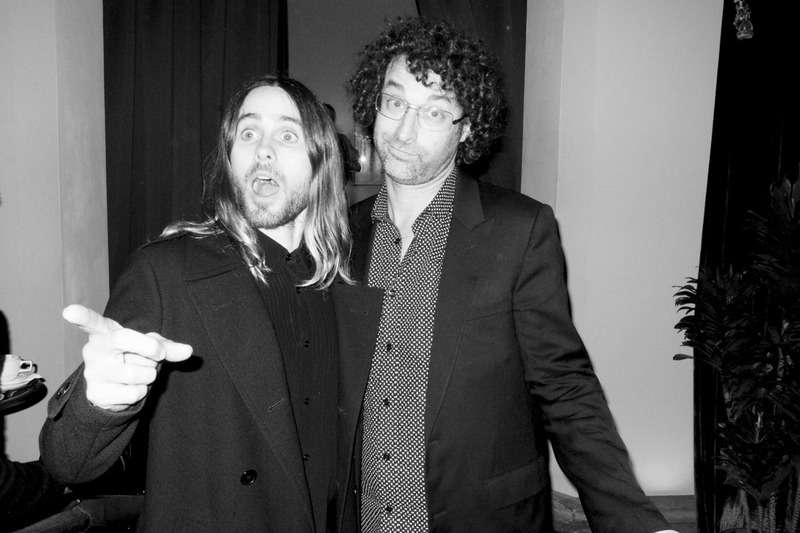 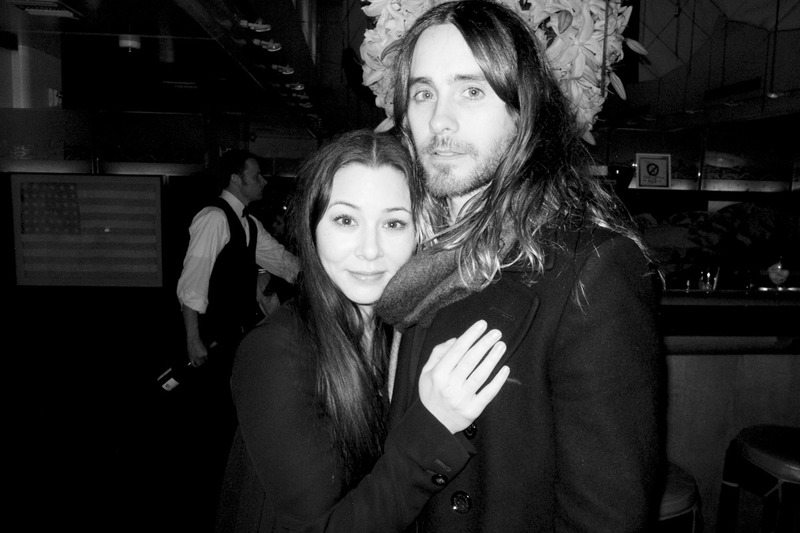 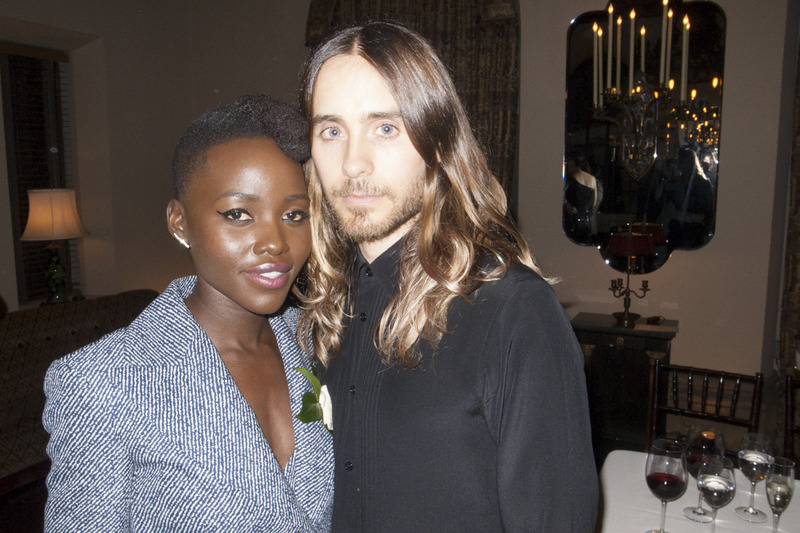 Me and Jared Pre Oscars. 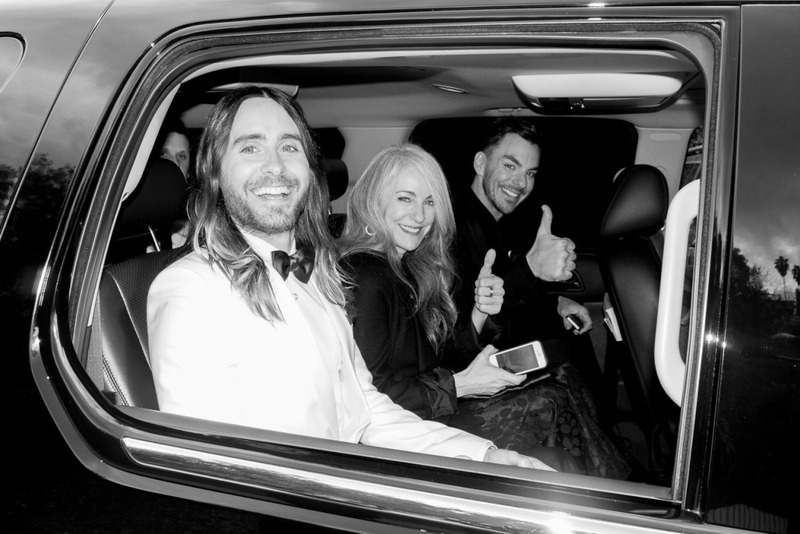 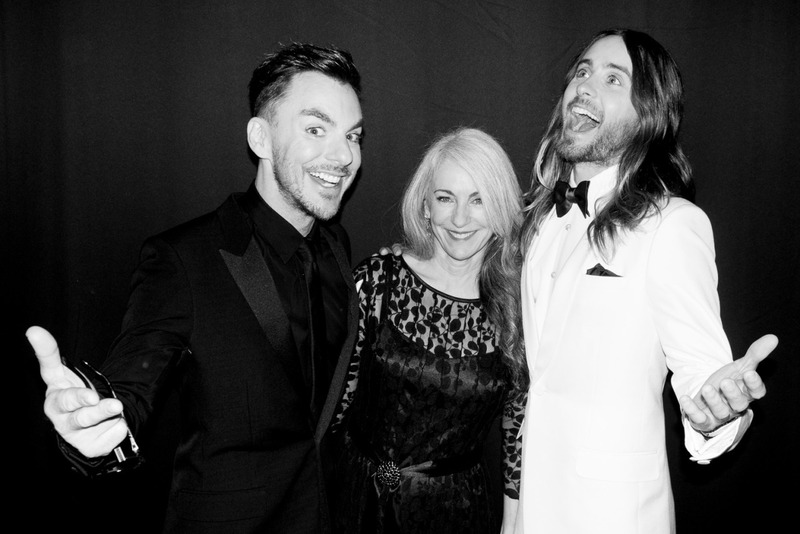 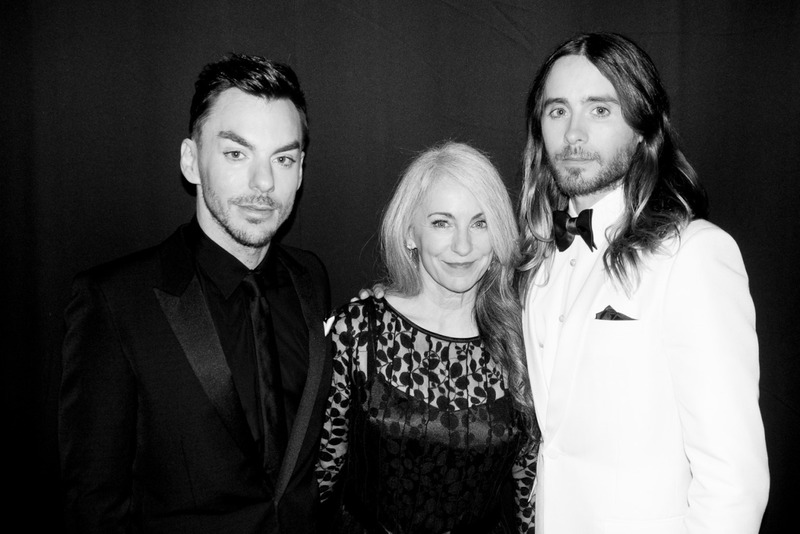 Jared with his Mom and Shannon leaving for the Oscars. 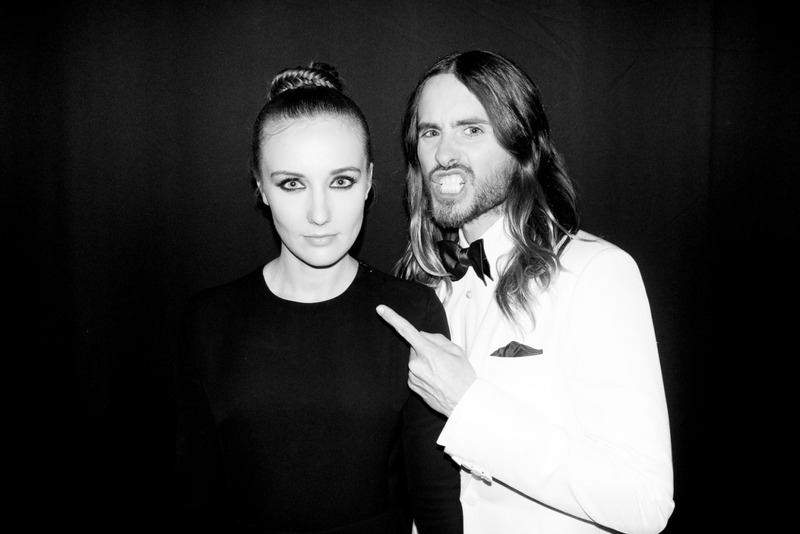 Emma and Jared Pre Oscars. 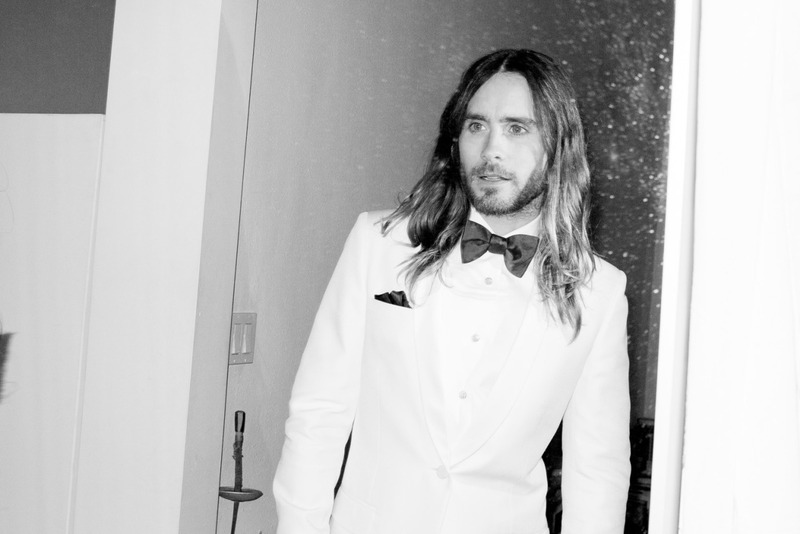 Jared looking in the mirror. 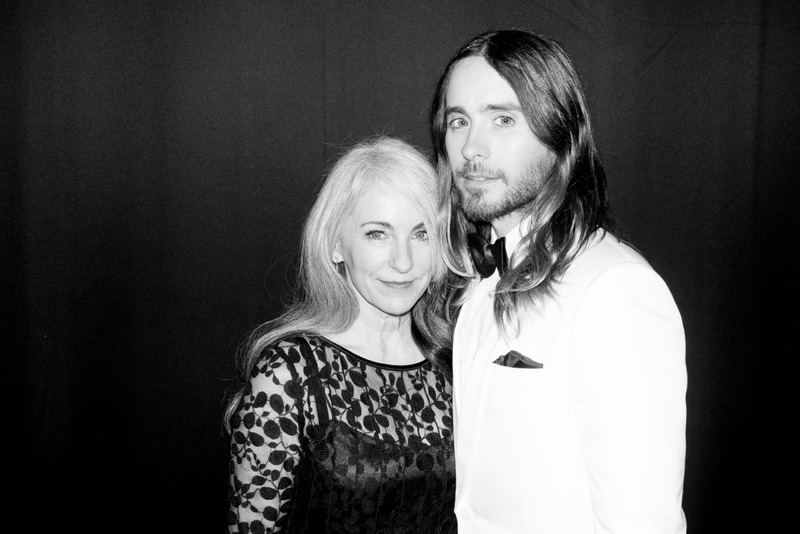 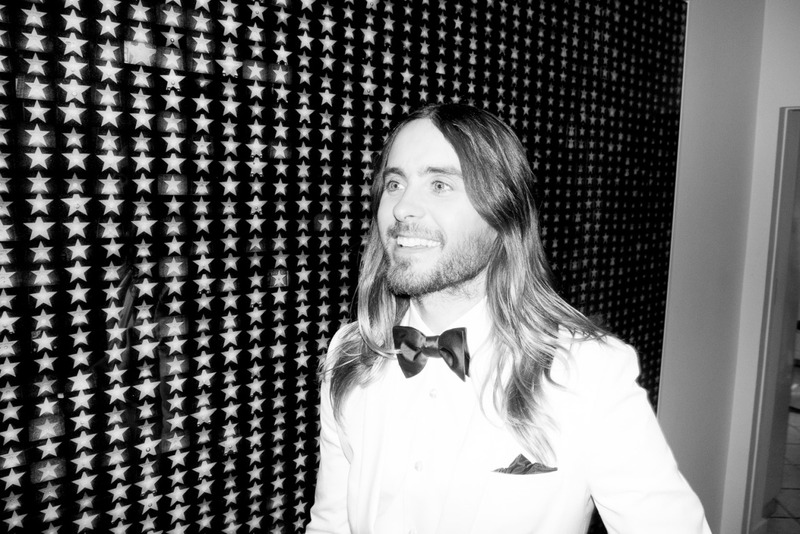 Jared Leto at home today pre Oscars. 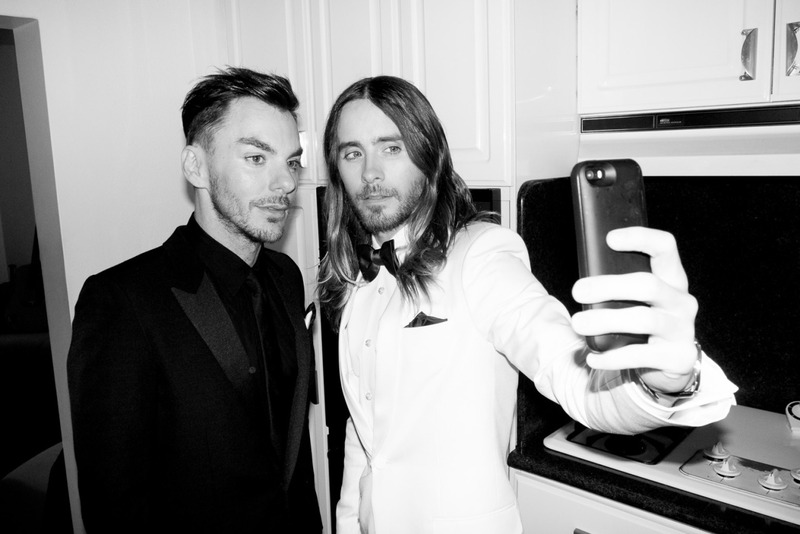 Jared and Shannon taking a selfie. 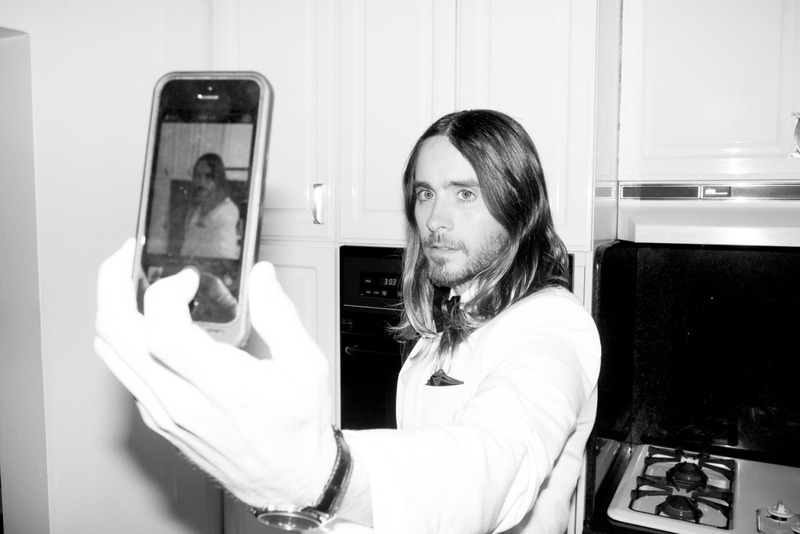 Jared Leto taking a Selfie. 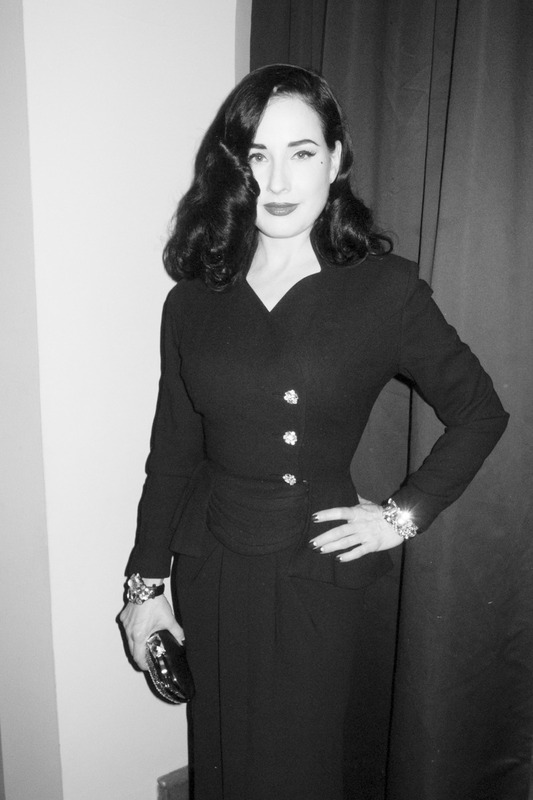 Dita Von Teese at The Chateau Marmont. 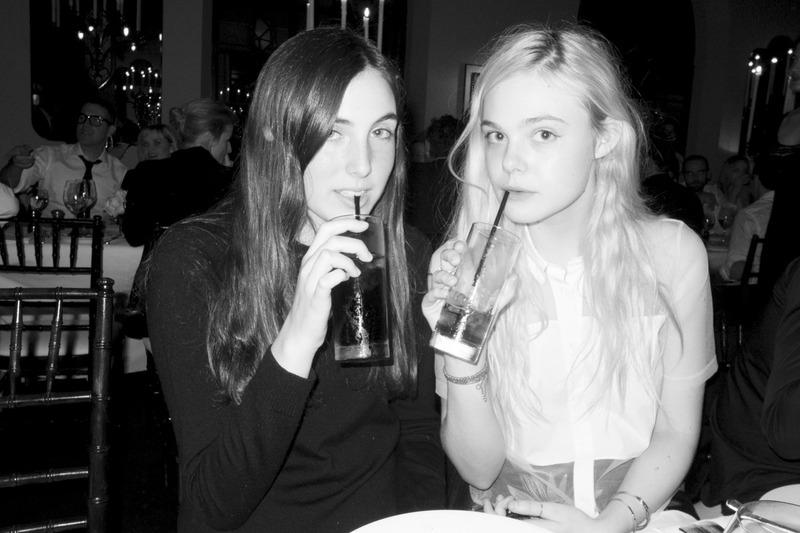 Elle Fanning at The Chateau Marmont. 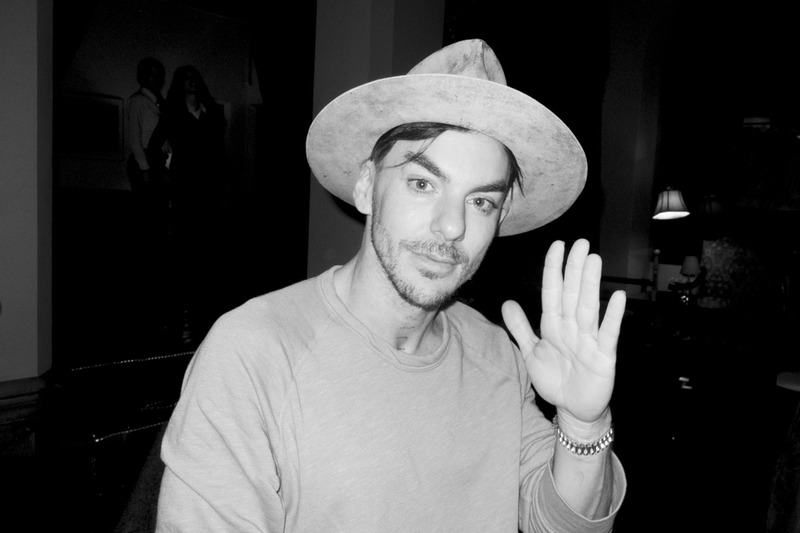 Shannon Leto at The Chateau Marmont. 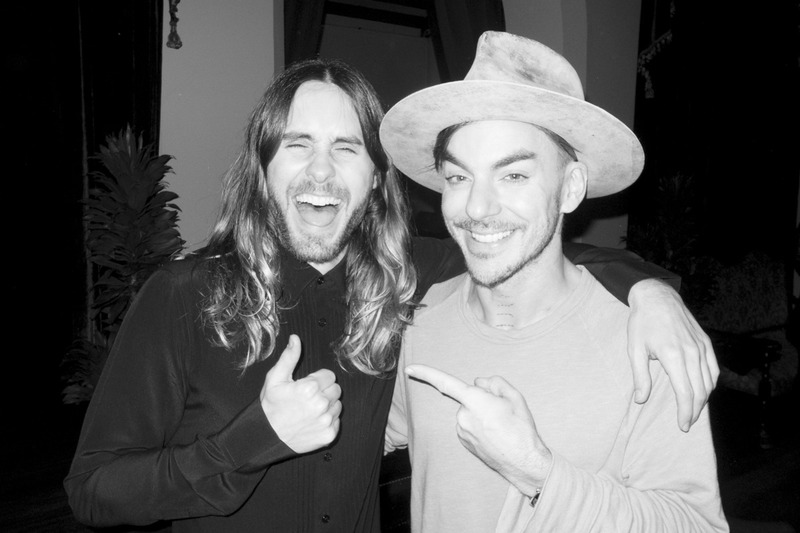 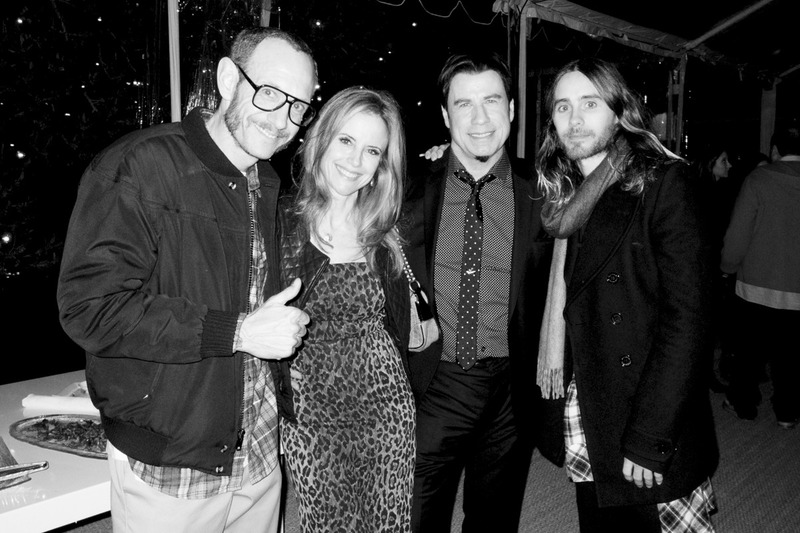 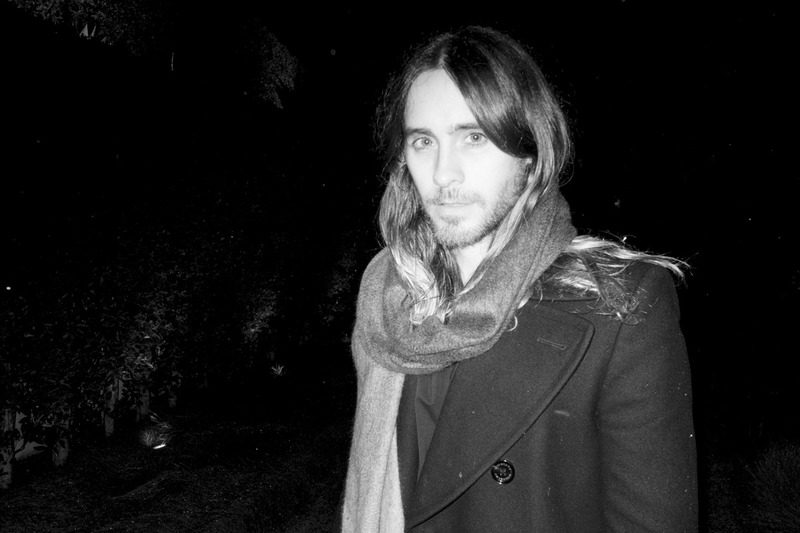 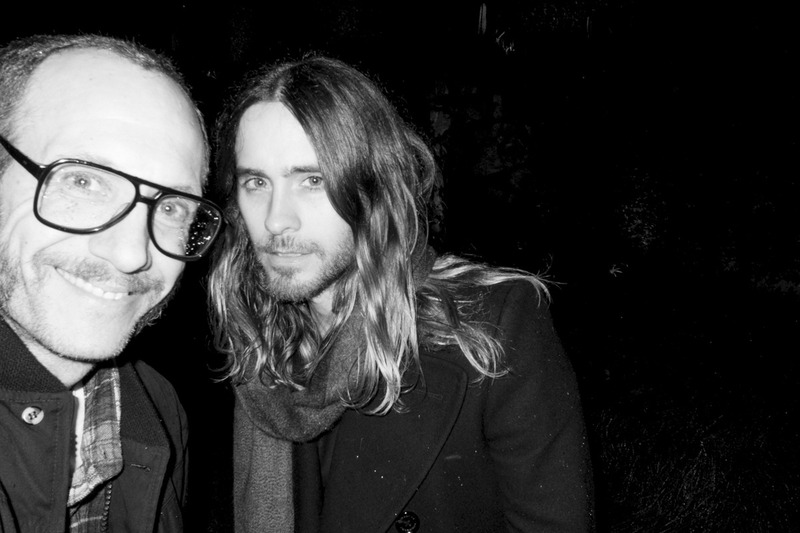 Jared and Shannon at The Chateau Marmont. 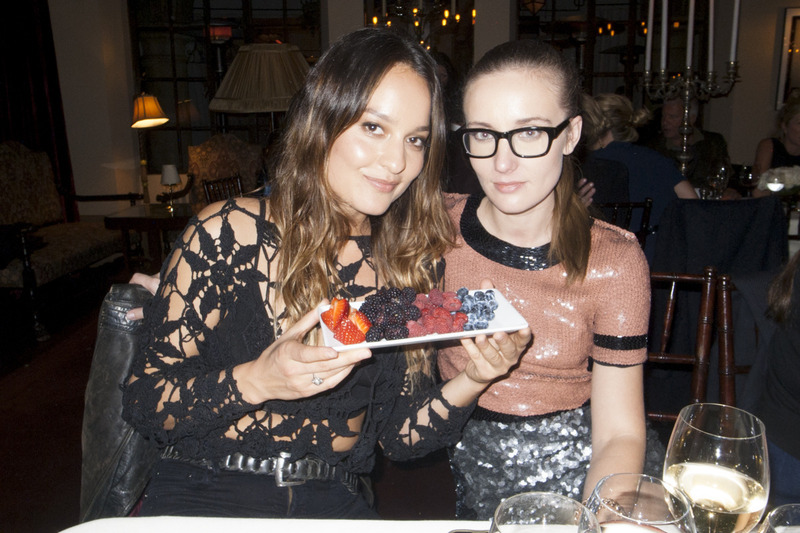 Chloe and Emma at The Chateau Marmont. 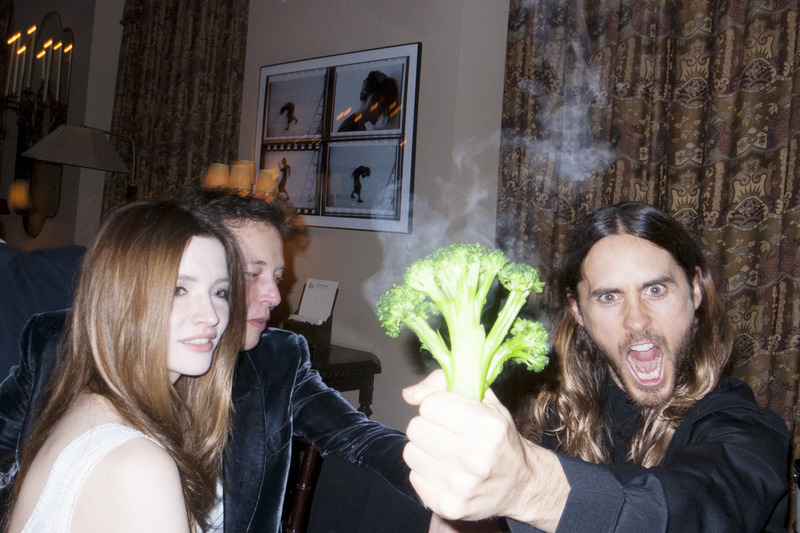 Susannah, Chloe, Jared and Lucien Smith at The Chateau Marmont. 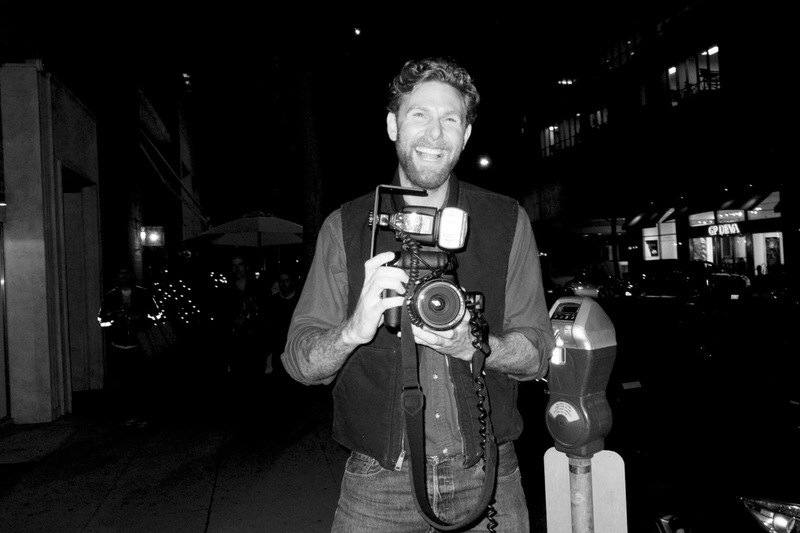 Dan Colen on Rodeo Drive. 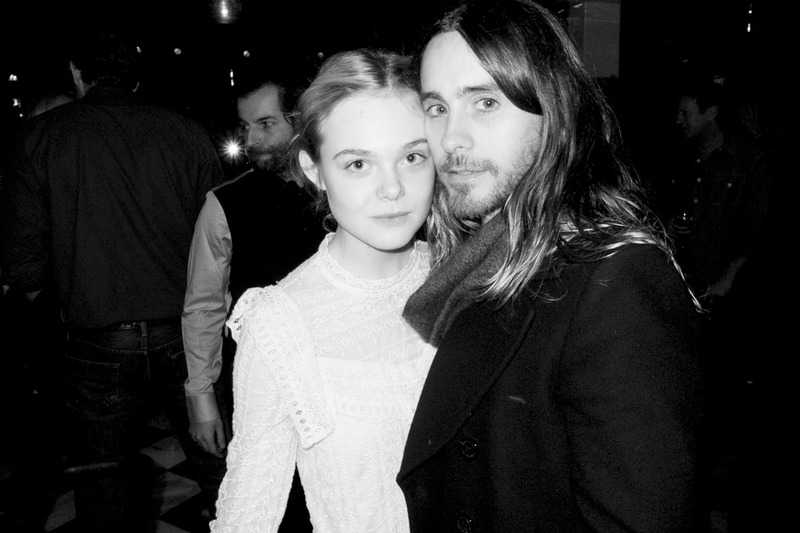 Elle Fanning and Jared Leto at Mr Chows. 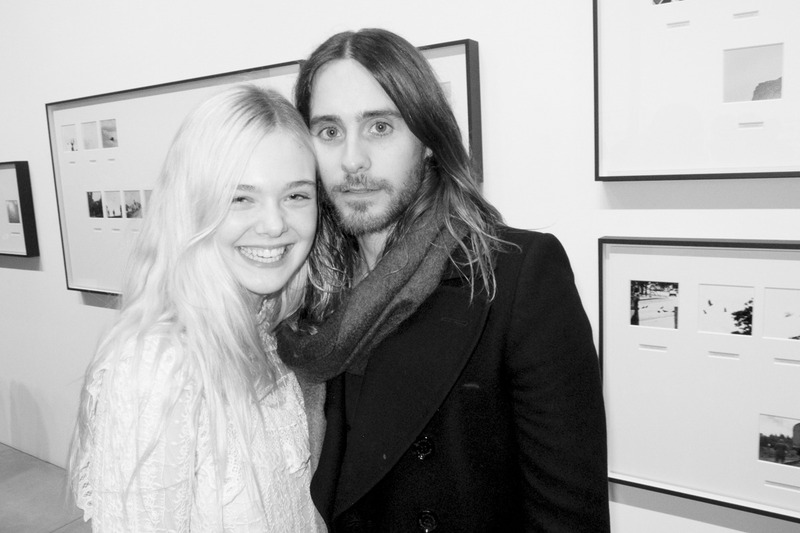 Elle Fanning and Derek Blasberg at the Taryn Simon opening at Gagosian. 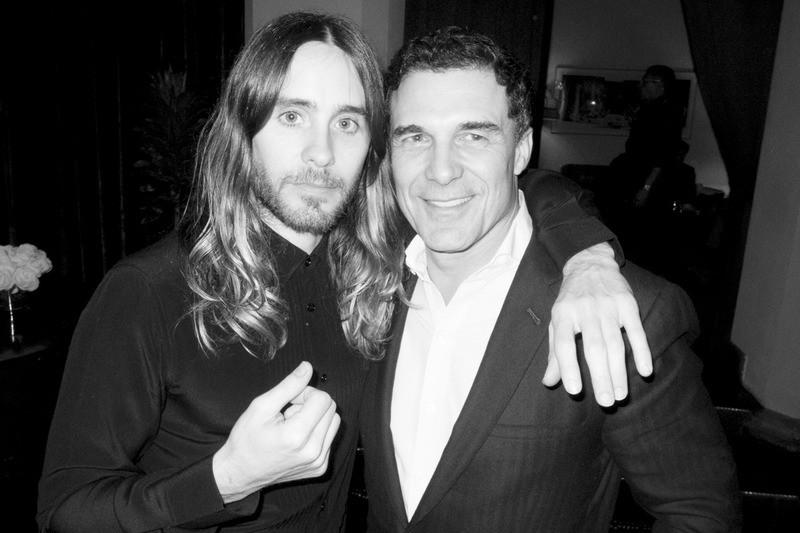 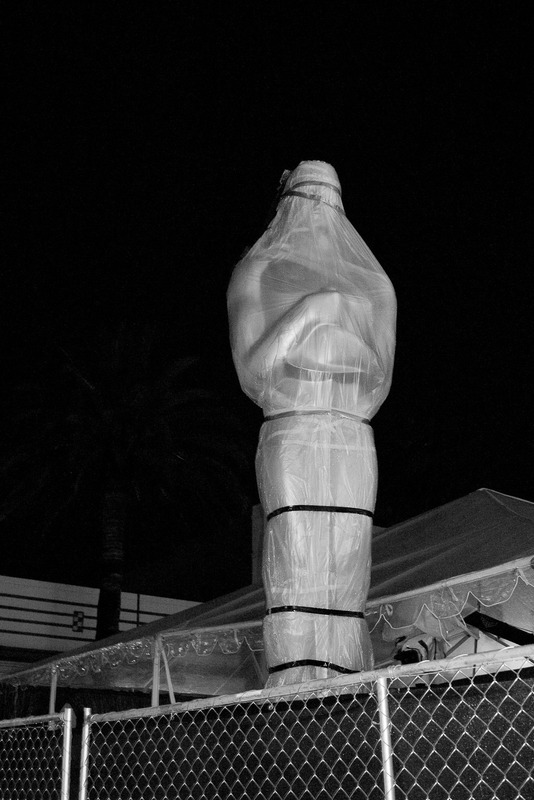 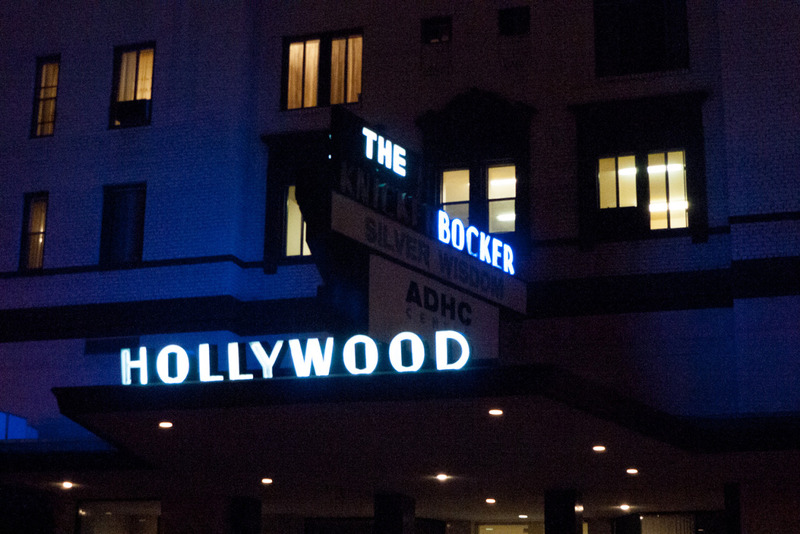 This entry was posted in Uncategorized and tagged 2014, Amici, Andre Balazs, art, Beverly Hills, Black & White, Brad Elterman, Broccoli, california, Cene, Chateau Marmont, China Chow, Chloe Bartoli, city, Costance Leto, Dan Colen, Derek Blasberg, Dinner, Dita Von Teese, Elle Fanning, Emma Ludbrook, Feste, foto, Fotografie, Fotografo, Friends, Gagosian, Gagosian Gallert, Harry Bee, Hollywood, Hotel, Jared, Jared Leto, John Travolta, Kelly Preston, Kim Gordon, LA, Larry Gagosian, leto, Leto Brother, los angeles, Lucien Smith, Lupita Nyong’o, Mr. Chow, Opening, oscars, Party, Photographer, Photos, Restaurant, Shannon, Shannon Leto, Star, Taryn Simon, Terry, Terry Richardson on March 4, 2014 by littlecloudydreams. 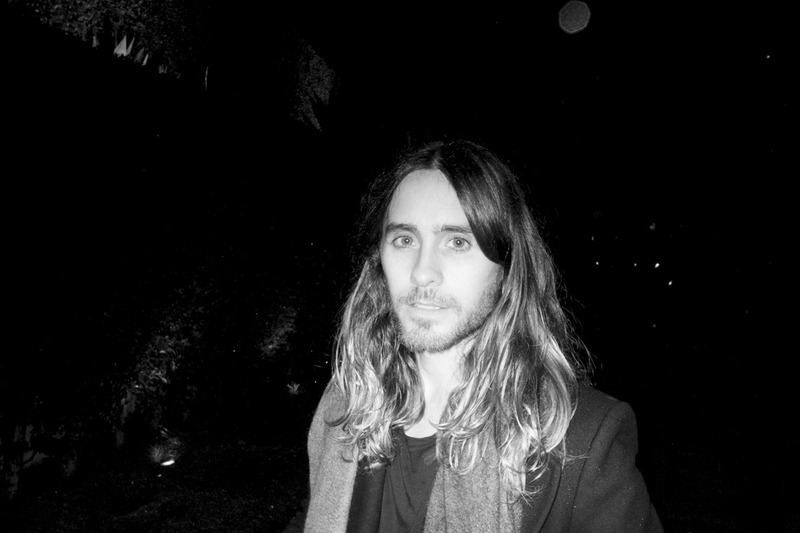 This entry was posted in Uncategorized and tagged Avenue Montaigne, Europa, Europe, france, francia, Hotel, Hotel Plaza Athenee, Hotel Ritz, Le Maurice, Parigi, Paris, Place Vendome, Ritz, Ritz Paris, Rue De Rivoli on October 19, 2013 by littlecloudydreams.